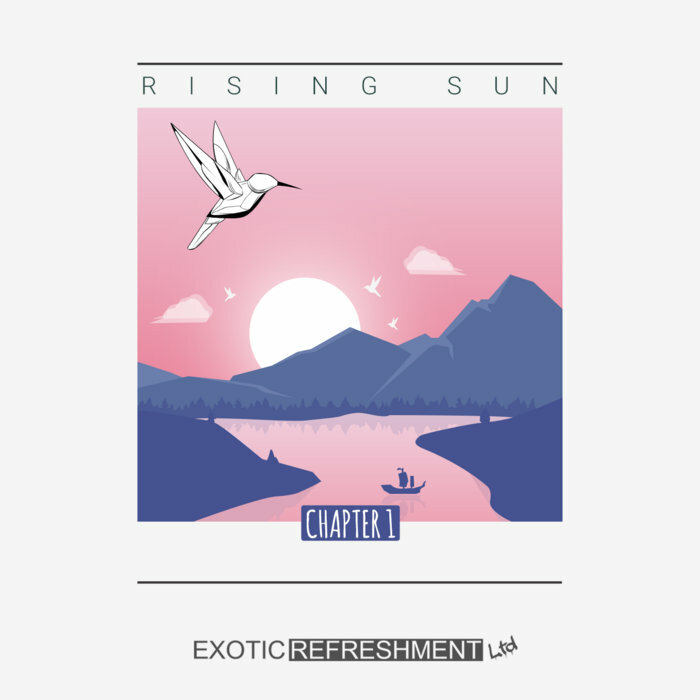 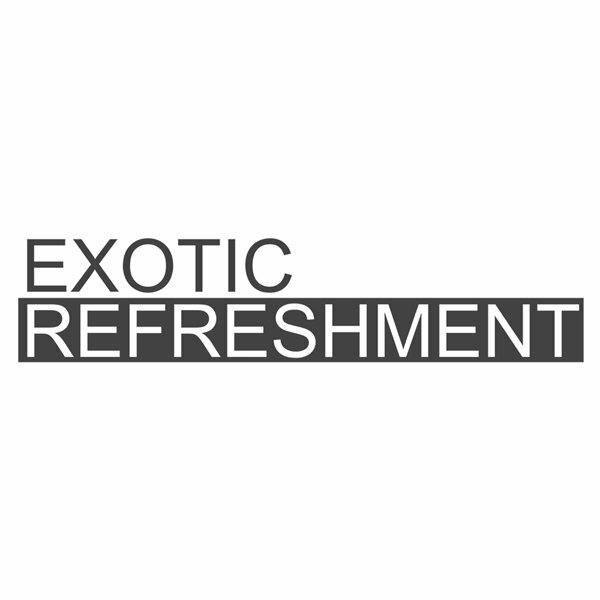 The "Rising Sun" is a continuation of well-received last year's compilation series "Burning Sun", released via Exotic Refreshment LTD. Chapter 1 includes 12 full lenght tracks and remixes from Nicola Cruz, Christos Fourkis, Iorie, Jake The Rapper, Rapossa, Rodrigo Gallardo, Alvaro Suarez, San Miguel, Himbrecht, Lemurian, BeGun, SAAND, Gerra G, Mose, Harri Agnel, Discoshaman, Tolga Maktay, Herhangi, Yohoros, Ranno Vollman, Omerar Nanda and more. 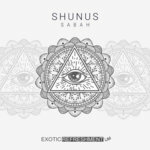 Album is full of ancient rhythms, traditional instruments mixed with modern melodies, ethnic and folkloric sounds. It doesn't matter if you are looking for some good Electronica, Deep House, Melodic House or Afro House tracks, this album offers something for everyone!